Beauty and Fashion haul, I’m addicted to shopping! I am currently sat in front of the fire with a glass of wine, writing this lovely post for you guys – Bliss. 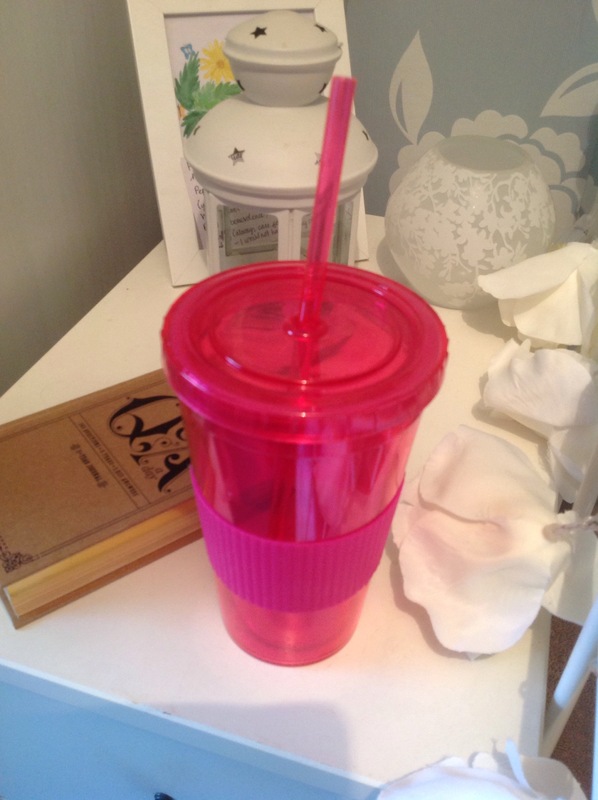 Today I went shopping with my sister to have a browse at the new spring collections in stores…. And the SALES! I hope this post inspires you for the winter/ spring time, so you can pop to the shops for some of the essentials I have bought. 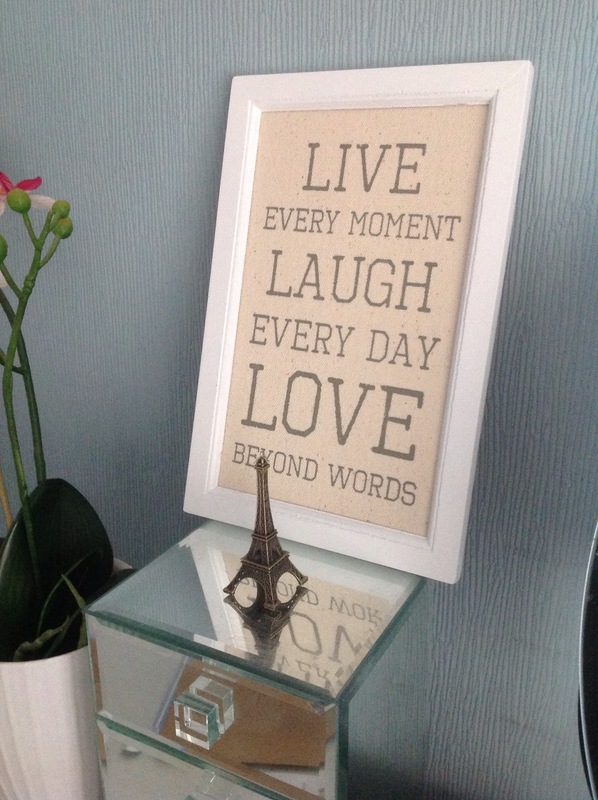 I bought this lovely picture frame and I thought it was so inspiring and a beautiful addition to my bedroom which completely matches my blue and white colour scheme! I needed a new bedside glass that I can just grab when thirsty! I saw this hot pink style and instantly fell in love! 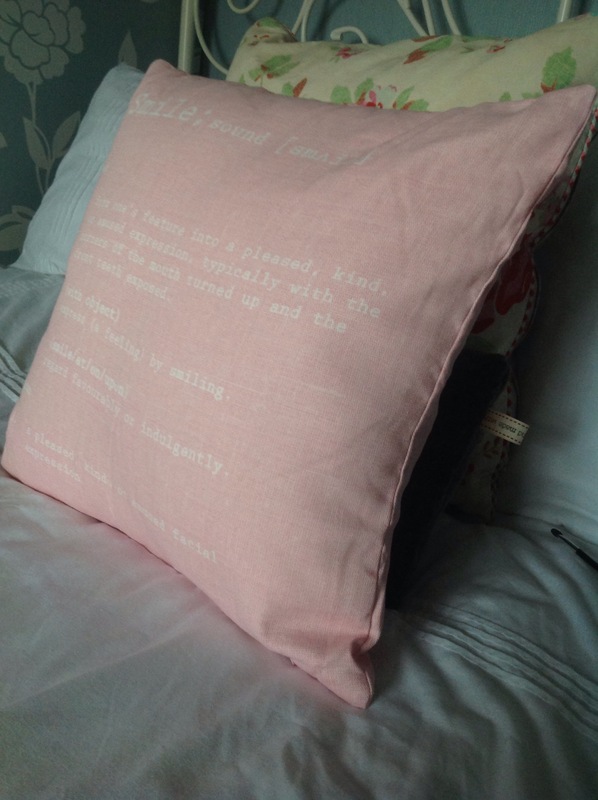 I wanted to introduce some pastel colours for the spring time, and came across this beautiful cushion with the definition of the word ‘smile’ printed on it. It compliments my duck egg blue walls and is super soft! This was my bargain of the day. 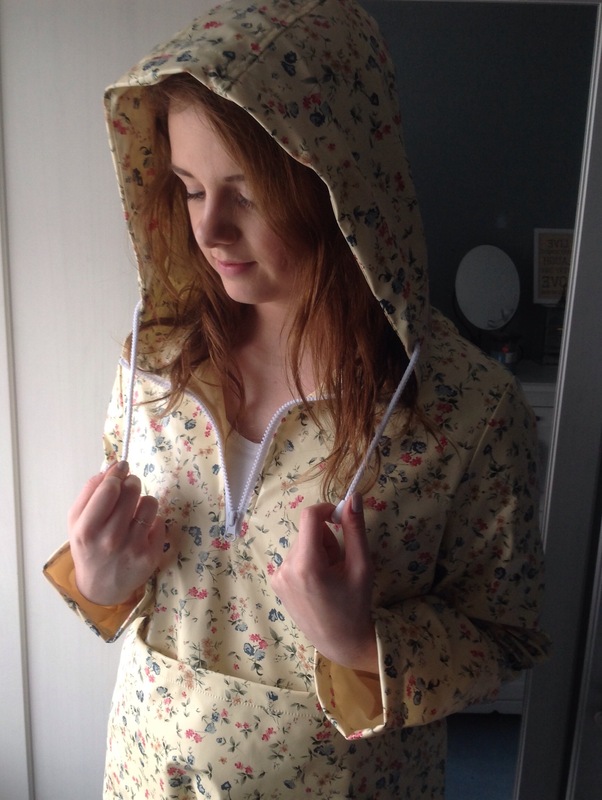 This gorgeous anorak was originally £15 but I bought it for £7. It’s perfect and just in time for April showers. And these…… Are my favourite purchase of the day. 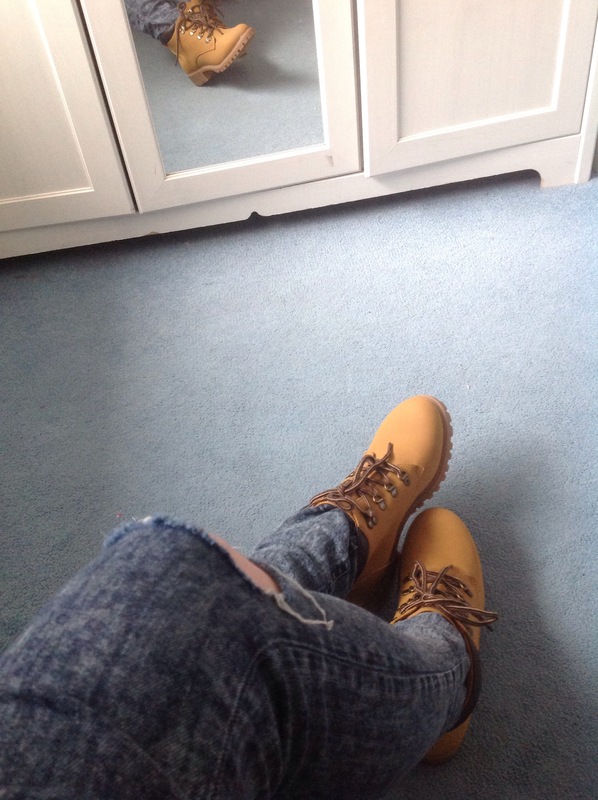 They are super comfy and look amazing with skinny jeans! And for £15… What can I say!!! It’s pretty cold outside so I needed a moisturiser that is going to make my dry skin, silky and soft. This is unbelievable, it works instantly and lasts all day! Makeup revolution is my new favourite brand. 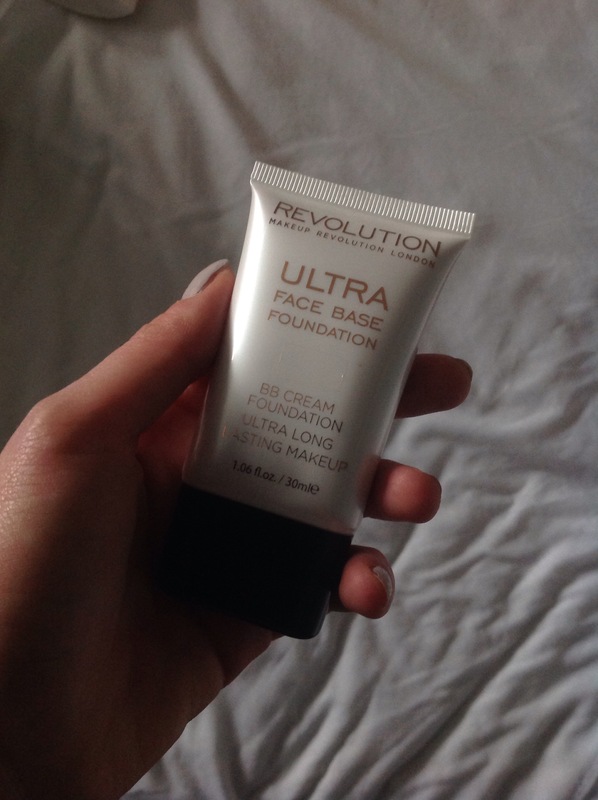 The quality of their products is outstanding and I cannot wait to try this foundation! The prices are so reasonable! 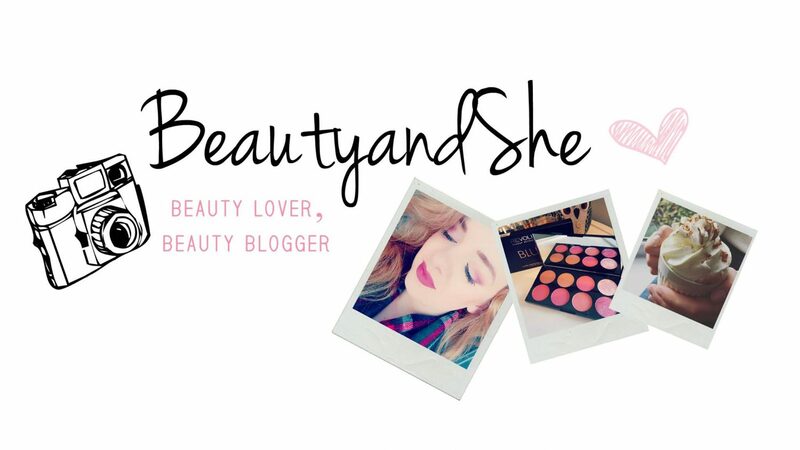 I saw this on a fellow beauty bloggers blog and it is honestly one of the best palettes I have used! 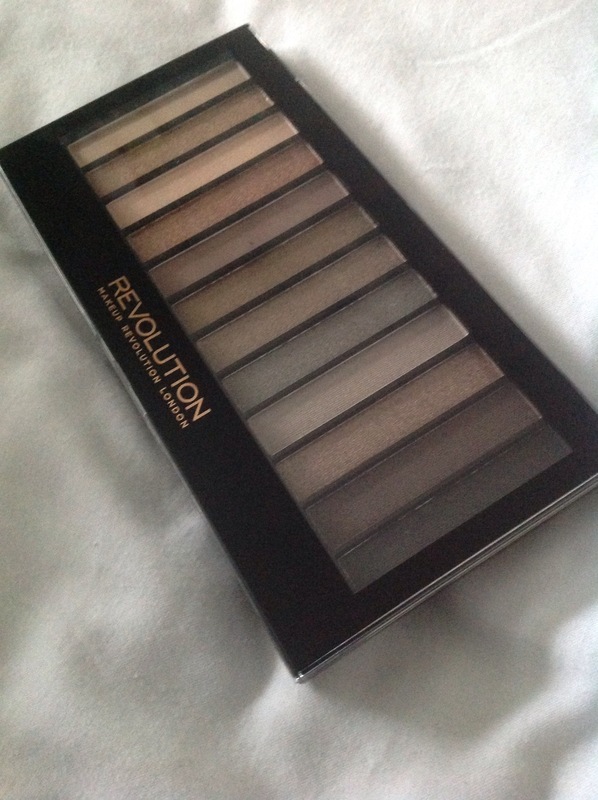 It is so similar to the first naked palette and the colours are so pigmented! I cannot wait to do a review on this product and create some amazing makeup looks! I had so much fun today and cannot wait to use all of my purchases!